Roger's Italian Bistro opened on May 21st, 2013 at the Ottawa train yards. We are a second generation of restaurateurs with 25 years of experience in the food industry, groomed by our parents who have been in the business for over 40 years. Our business and our client base originated in a small restaurant on Walkley Road that later grew to a large establishment of 270 seats. Our original roots began at Robbie’s Spaghetti House in 1974 where we served 3 generations of customers with great food, great service, and many fond memories. We look forward to continuing our great food and service in our new location at the Ottawa train yards. We thank our loyal followers, "our original client base," who truly helped in our initial and our continued success, and we welcome all our new clients and thank you for our future success. We look forward to creating new memories together. 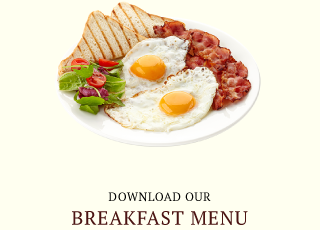 We invite you to visit us for breakfast, lunch, or dinner 7 days a week in Ottawa to enjoy our classic Italian cuisine. Walk-ins are welcome, but reservations are accepted. 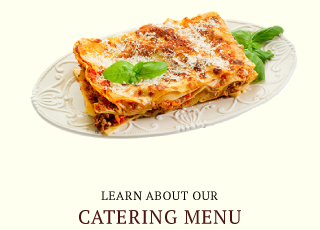 We also offer catering services, carryout orders, and pizza and platters to go. 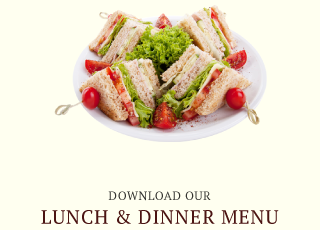 Take a look at our menu to see our wide selection and then come see us soon.